The ABCDE Life Group meets the 4th Tuesday of each month at a different group member’s home or at the church, and discusses a different book each month. 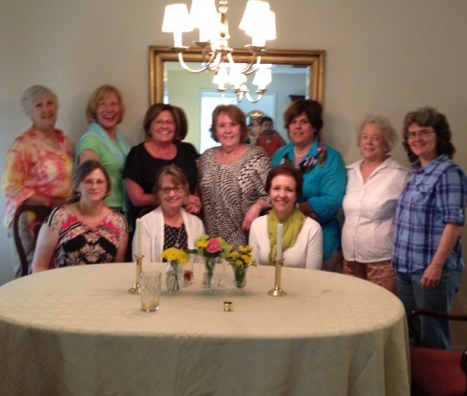 They would love for you to join them for coffee, dessert and conversation! For more information contact the Church Office at (843) 884-9761 or office@hibbenumc.org.